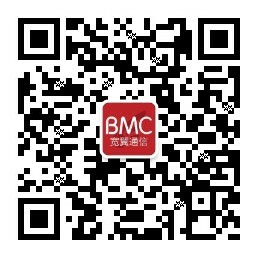 ﻿ Shanghai Broadmobi Communication Technology Co.,Ltd. the world is infinitely broad, Broadmobi is close at hand. Professional Design Company, experienced development team. Provide the most professional industry solutions. Meet a group of people with dreams. Shanghai Broadmobi won the honorary title of "Shanghai high-tech transformation NO.100"
Copyright © 2009-2017 All Right Reserved Shanghai Broadmobi Communication Technology Co.,Ltd.